Storage You Can Rely On - Under New Management! 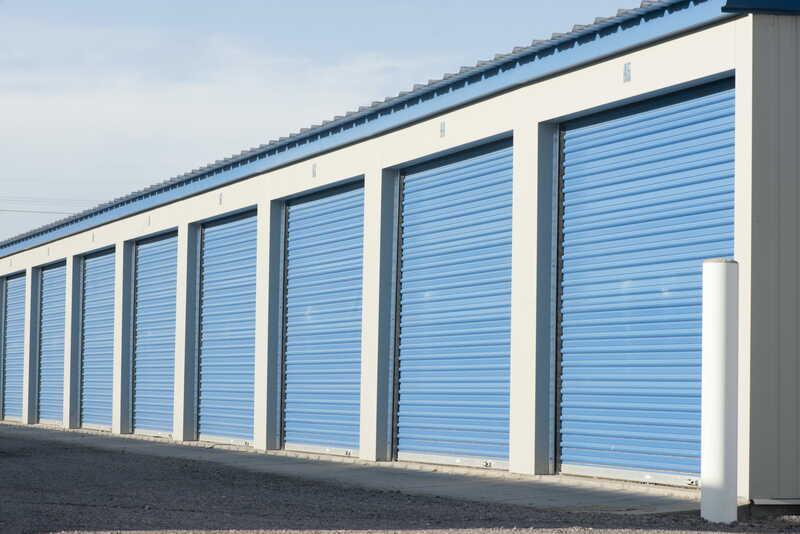 Easton Self Storage has all of the convenience and security you need in one storage facility. Give us a call or rent online today! Easton Self Storage is centrally located in an area with limited storage options, so if you live in Columbus, OH we’re your best bet for affordable and convenient storage. Find Easton Self Storage at 2470 Sunbury Road. We’re easily accessible via I-270 and I-670, making us a great storage option for residents all over the area. If you live in Gahanna, North Linden, Minerva Park, Easton or Mifflin Township, we’re a quick drive away. If you want a tour of the facility, give us a call and we’ll schedule a time for you to stop by. Our website is a one-stop shop for our customers to rent and make their monthly storage payments. If you’re ready to rent a space, head over to our unit prices page to find our available units and prices. Once you’ve selected a space and gotten moved in, all you need is a debit or credit card to pay your bill from home, work or anywhere else you have access to the internet. We make renting and paying your bill convenient and stress free! Our team is dedicated to providing the best customer service. We value each of our customers and will always make sure that each of your storage needs are met. Don’t ever hesitate to reach out to us when you have questions or need assistance. Our call center team is also here to help you until you’re 100% satisfied. Give us a call at (614) 475-4450 to speak with someone on our storage team.